Lately its been as cold as an ice box. With Halloween around the corner, temperatures will not be rising anytime soon. This is a good time to take a look at your winter wardrobe. If you don’t think old reliable is going to make it another winter, it may be time to start looking for a replacement. 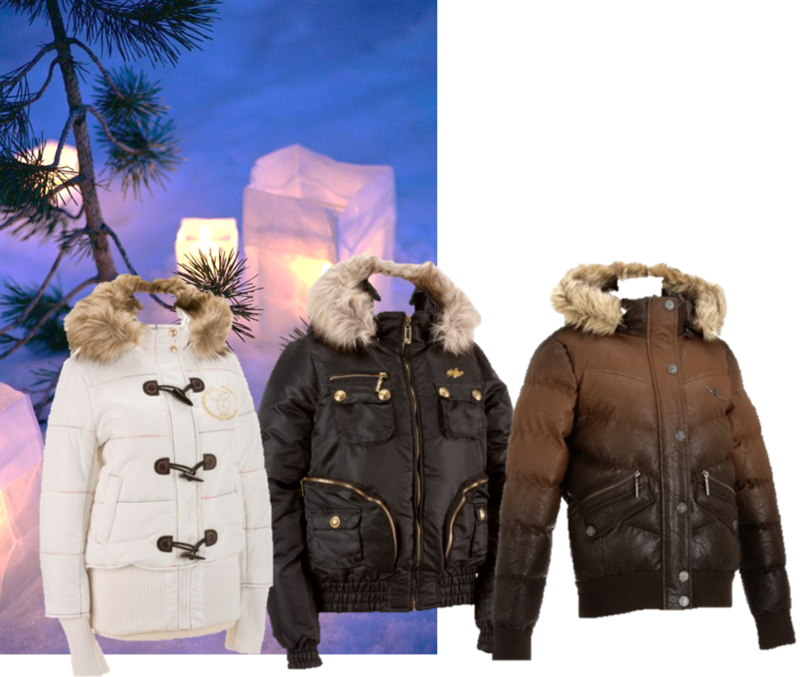 If your someone who loves rocking different types of coats and want a new one for the season, there is no harm in window shopping! Searching for Winter Coats now will help you save money, because people aren’t in the market for them yet. Until December 21st, it’s fall. Before prices spike, let’s take a look at some trending jackets. There is nothing like a good trench coat. They are great for any season. They pair well with gloves and scarves. Not All Parkas are like Ugly Betty’s. Some of them have sleeves and hoods! Everyone should have a pretty Peacoat. They are so stylish and can dress up your outfit. Let’s face it, winter is to cold for what’s underneath. Puffers are like pillows, they’re cute and you’ll look like a snow bunny. 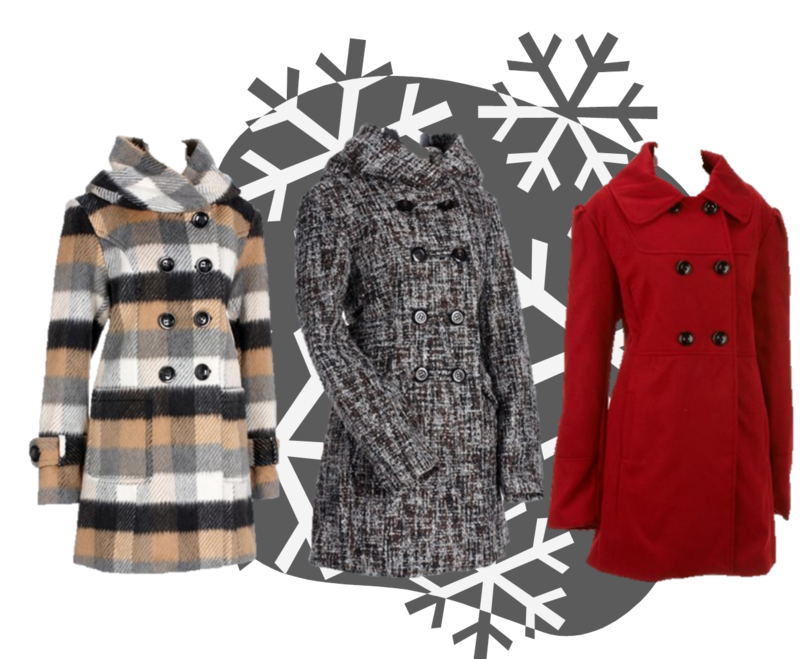 There are so many pretty coats to choose from! I found them on Lemon Crate and Burlington Coat Factory! If you want to see what these stores have to offer, feel free to check them for yourself! Want to Connect? Lemon Crate is on Facebook and Twitter. Burlington Coat Factory is on Facebook and Twitter as well? 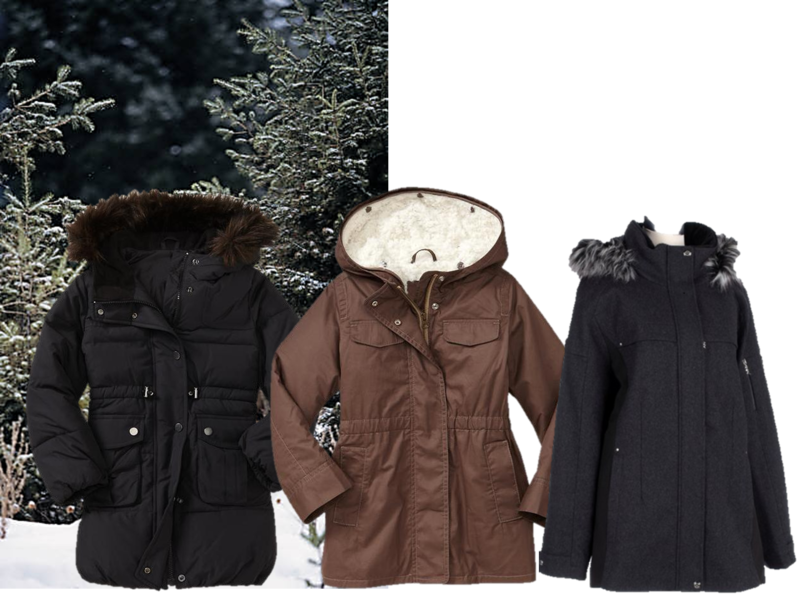 Do you see any coats you like?